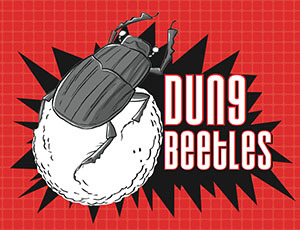 “Dung beetles are beetles that feed partly or exclusively on dung. 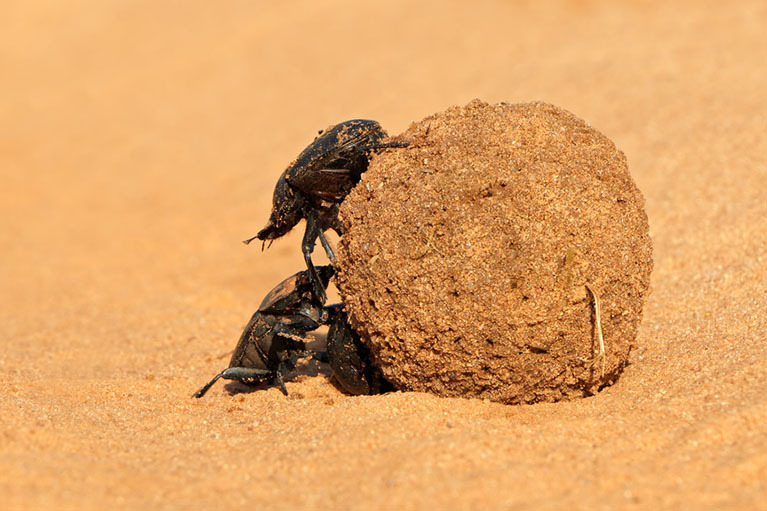 A dung beetle can bury dung 250 times heavier than itself in one night. Many dung beetles, known as rollers, roll dung into round balls, which are used as a food source or breeding chambers.” Keep wiki reading. “Dung beetles belong to the Order Coleoptera which constitutes one of the main groups of insects. 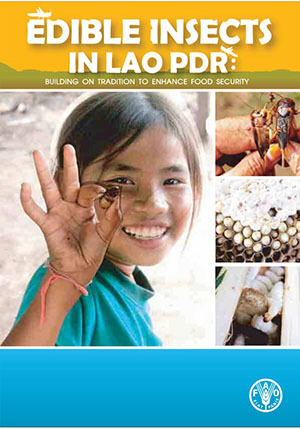 Dung beetles and their larvae are coprophagous…” keep reading in pag 11. Bophimai, P. and *Siri, S.
SARAH A. BEYNON, WARWICK A. WAINWRIGHT and MICHAEL CHRISTIE Dr Beynon’s Bug Farm, St Davids, Pembrokeshire,U.K. and The School of Management and Business, Institute of Management, Business and Information Science, Aberystwyth University, Aberystwyth, U.K.